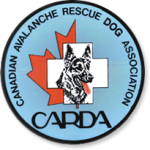 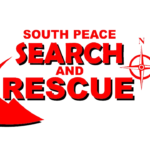 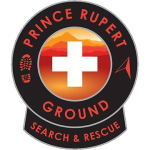 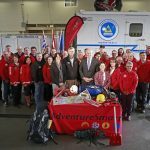 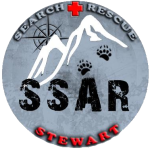 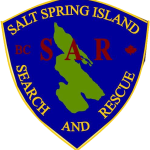 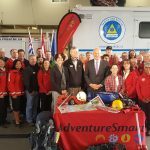 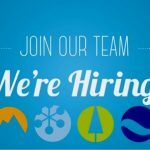 Based in Atlin BC, the Atlin Search and Rescue group is the Northernmost one in BC. 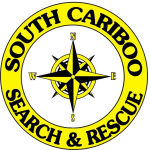 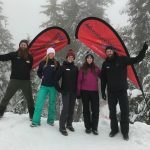 This enthusiastic, dedicated group is trained in Ground, Avalanche, Flat Ice, Swiftwater and Flat Water search and rescue. 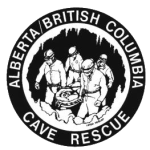 Founded 1976.